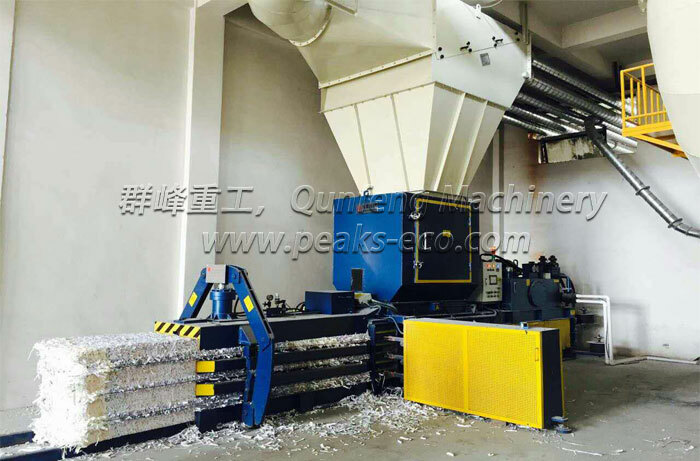 For more than 20 years Qunfeng has been manufacturing balers and plants for all professionals operating in the paper sector: waste paper merchants and brokers, paper mills, printing plants and box plants. 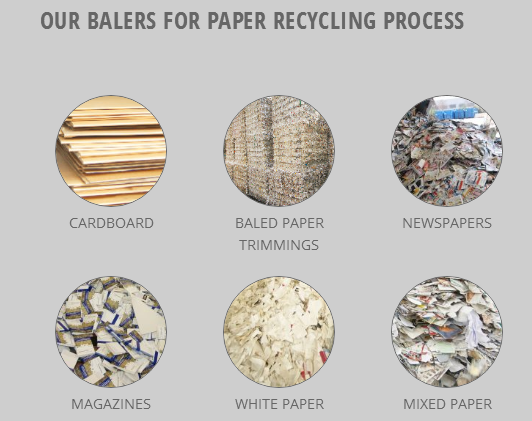 The paper industry has always been a core part of our business and today our balers are the first choice of professionals operating in this sector. 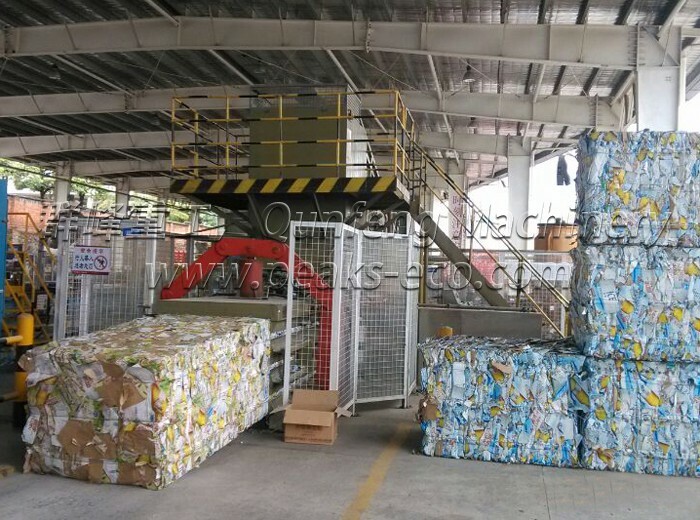 Our balers can process up to more than 40 tons/hour of paper, and can be equipped with various accessories: conveyors, shredders, fluffers, dust suction systems. 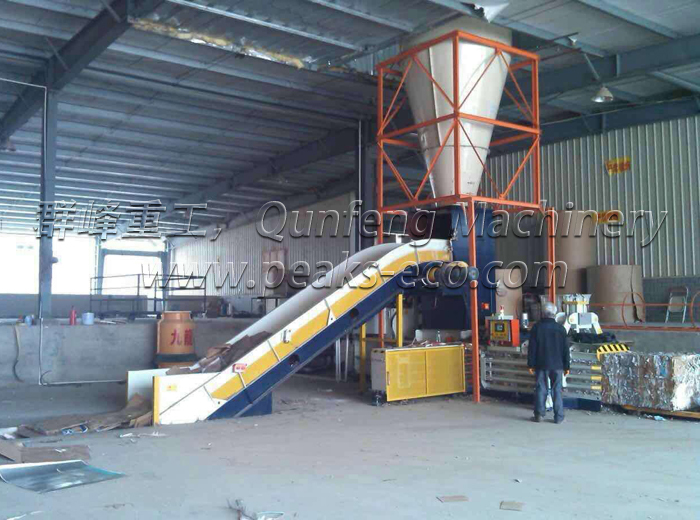 As always, all our plants are customized according to specific customer requirements. 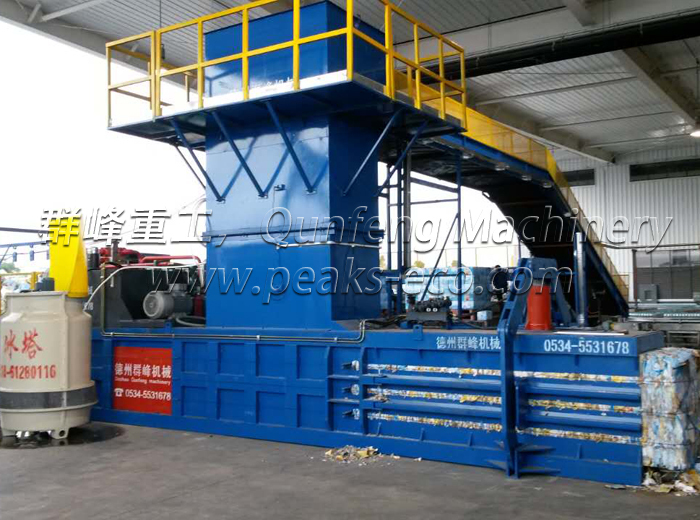 But our regular baler can support FDY-850 and FDY-1250 semi-automatic baler and full automatic baler. 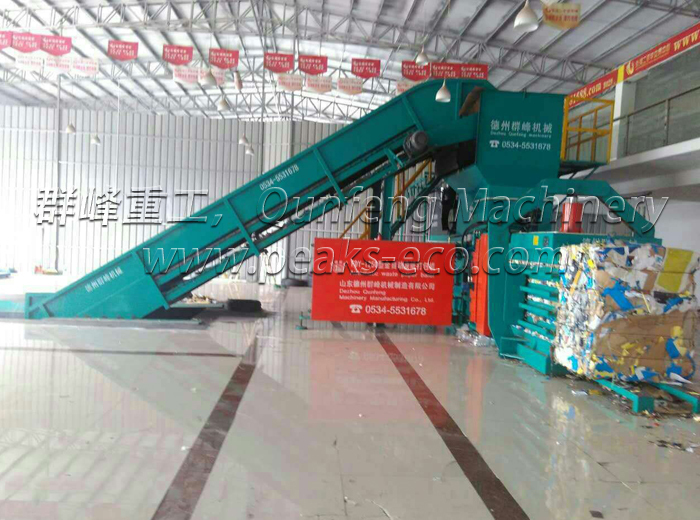 Baler is to reduce the volume of recyclable materials and produce compressed bales by using the powerful force of hydraulic cylinder. 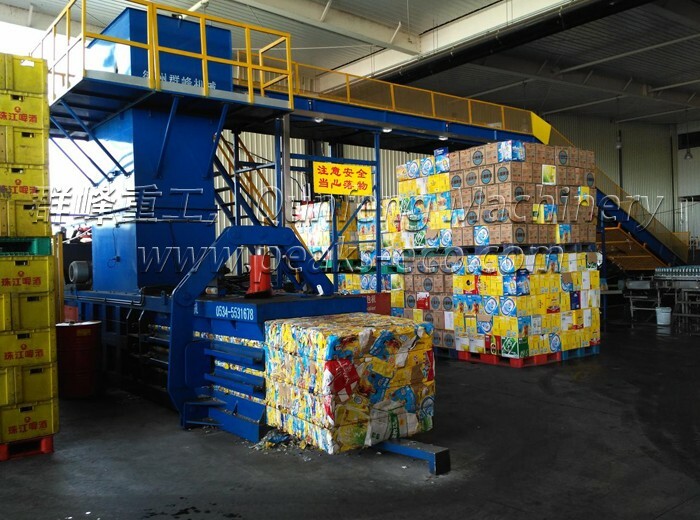 Baler is popularly used for continuous compression of wastes with recyclable value such as paper, cardboard and plastics; drum baler used for continuous compression of PET bottles, paper and cardboard. 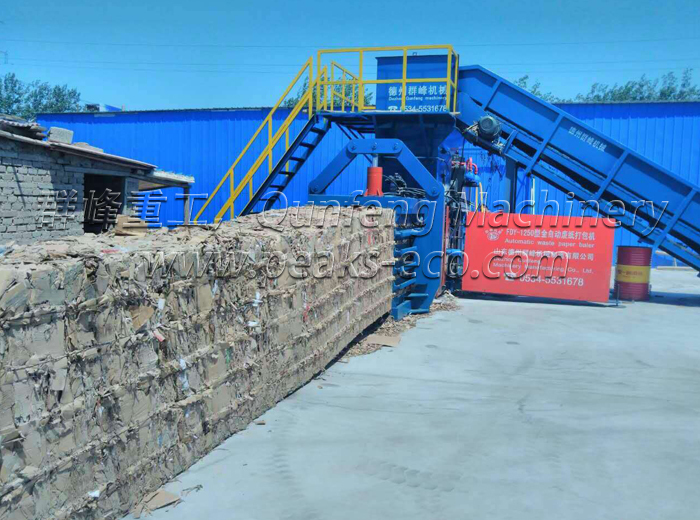 Automatic control by PLC and tight wire coupling can help produce tightly compressed bales and provide users with the convenient and safe operation. 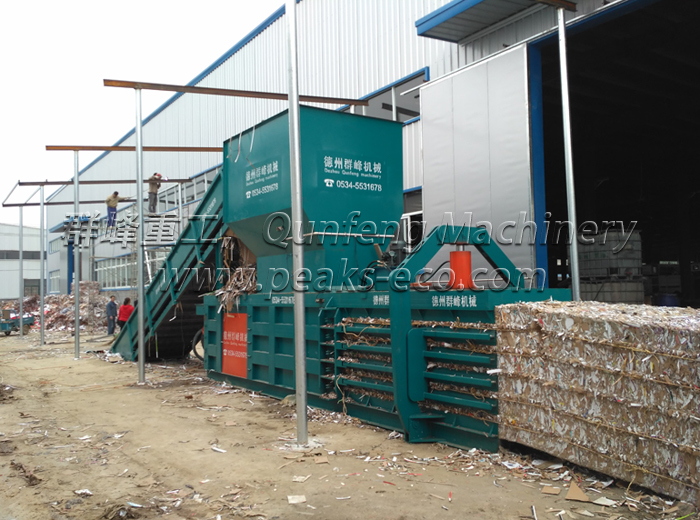 The compressed bales allow the users to have more storage space and transportation highly economical. 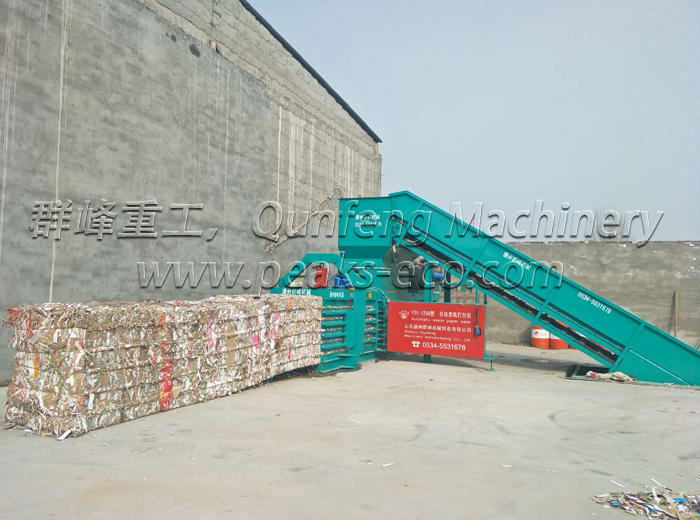 Baler is typically installed on the final discharge section of MSW system.